NEW PRICE!! MOTIVATED SELLER! 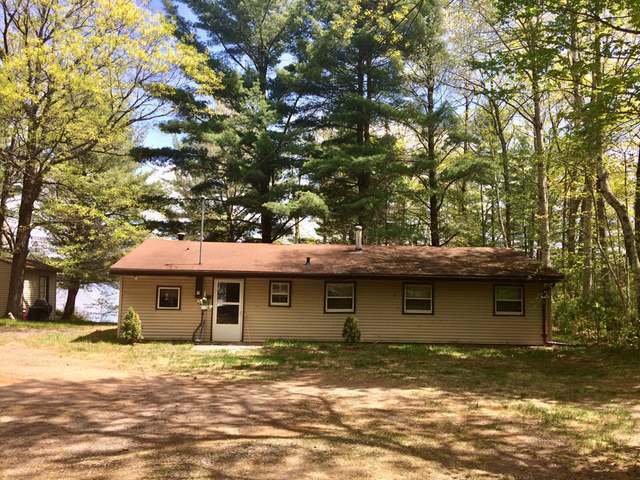 Affordable 3 Bdrm (third smallest bedroom being used as walk in closet room), would be best suited as an office, very small to be a bedroom, 2 BA year round cabin/home on Moss Lake with million dollar views!! Moss Lake is approximately 196 acres in size and is part of the famous Fence/Lac du Flambeau chain of lakes, which offers endless swimming, boating, fishing, and recreational opportunities. With 0.81 acres set off the road with sand frontage, level approach to the water, and stunning lake views!! If you are looking for peace up North this amazing opportunity can be yours! Two of the three Bedrooms are generous in size, two bathrooms, 2 car detached garage, shed, your own boat launch (note this is not an improved boat launch it is a natural feature and unpaved, wooded privacy, and so much more! Home will need TLC. With reasonable offer, seller willing to contribute half the cost of replacement of septic system.